Last month, WhatsApp enabled end-to-end encryption for its billion users to secure all the communications made between users — be it a group chat, voice calls, personal chats or the photos and videos that are being shared. 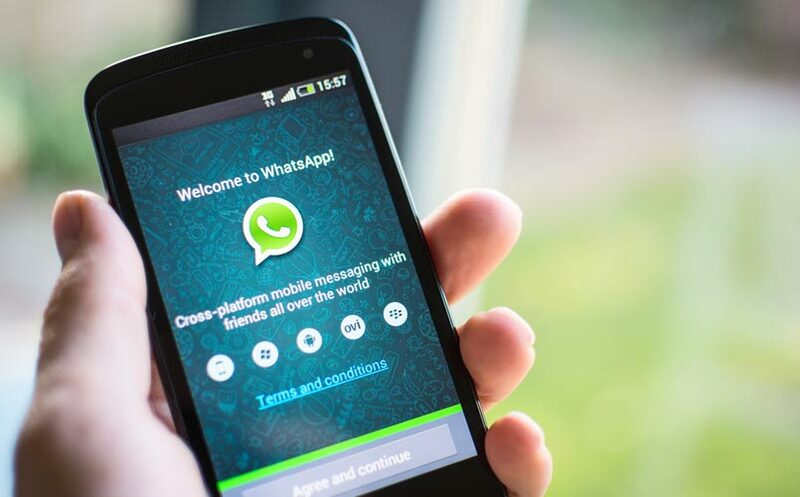 While WhatsApp says it is difficult even for them to access the conversations, cybersecurity expert John McAfee and his team of four hackers claim to successfully read an encrypted WhatsApp message, Cybersecurity Ventures reports. While it sounds like a bold claim, the real story could be completely different. John McAfee, the creator of one of the popular anti-virus software, apparently tried to trick the media in believing that he hacked the encryption used by WhatsApp, Gizmodo reports. To convince the reporters that he could read the encrypted conversations, McAfee is said to have sent two phones preinstalled with malware containing a keylogger. According to Dan Guido, a cybersecurity expert who was contacted to verify the claim, McAfee sent two Samsung phones in sealed boxes to the reporter. The experts then took the phones out and exchanged a text on WhatsApp, which McAfee was able to read over a Skype call. Citing sources, the publication also reports that McAfee offered his story to a couple of big publications as well, which includes Russia Today and the International Business Times. “John McAfee was offering to a different couple of news organizations to mail them some phones, have people show up, and then demonstrate with those two phones that [McAfee] in a remote location would be able to read the message as it was sent across the phones. I advised the reporter to go out and buy their own phones, because even though they come in a box it’s very easy to get some saran wrap and a hair dryer to rebox them,” Guido told the publication. McAfee has a long history of being shifty, especially when it comes to his alleged cybersecurity exploits. For instance, earlier this year in March, he claimed to hack into San Bernadino terrorist Syed Farook’s phone, but he never managed to prove his claims right. Later on, McAfee admitted that he lied to get the public attention. This time too McAfee seems to have lied to reporters to buy his story, but when reporters asked to verify the claim, he changed the story. Moxie Marlinspike, who developed and implemented the encryption tool in WhatsApp told the publication about McAfee admitting his plan. “I talked to McAfee on the phone, he reluctantly told me that it was a malware thing with pre-cooked phones, and all the outlets he’d contacted decided not to cover it after he gave them details about how it’d work,” he said. With McAfee’s claims turn out to be false, WhatsApp saying that it does not have the ‘key’ to decrypt communications sounds good so far. However, if at all, someday, someone manages to hack into the conversations, it could turn into havoc. While it will give the ability to monitor the conversations between terrorists, it could also breach the privacy of the users.